House of Bryan (HGTV) - This one just ended this weekend. Open Gym (NBA Canada) - This is a behind the scenes with the Raptors show. I always enjoy seeing the players in "real life" where you get to see their personalities. 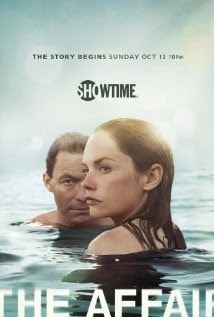 We also just finished The Affair. We actually watched 7 episodes on the weekend to complete the season. It is on Showtime in the US, and TMN On Demand in Canada. It won best Drama TV Show and Best Lead Actress in a Drama at the Golden Globes. 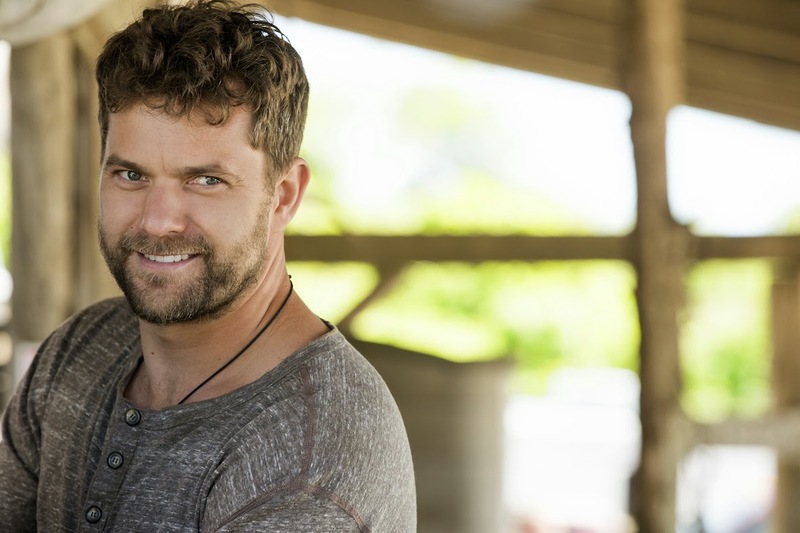 Joshua Jackson is in it too, and since I love him I knew I would have to see this show. I won't give anything away, other than to say the acting is phenomenal, and the structure of the show is quite unique. It's one of those shows where you know something is going on, but it isn't all spelled out for you. The first season is 10 episodes, and if you have the opportunity to watch, you should. It is definitely adult content so just keep that in mind and know to expect it. Can't wait until Season 2. Pacey was a cutie! And grown up Cole is looking fine!